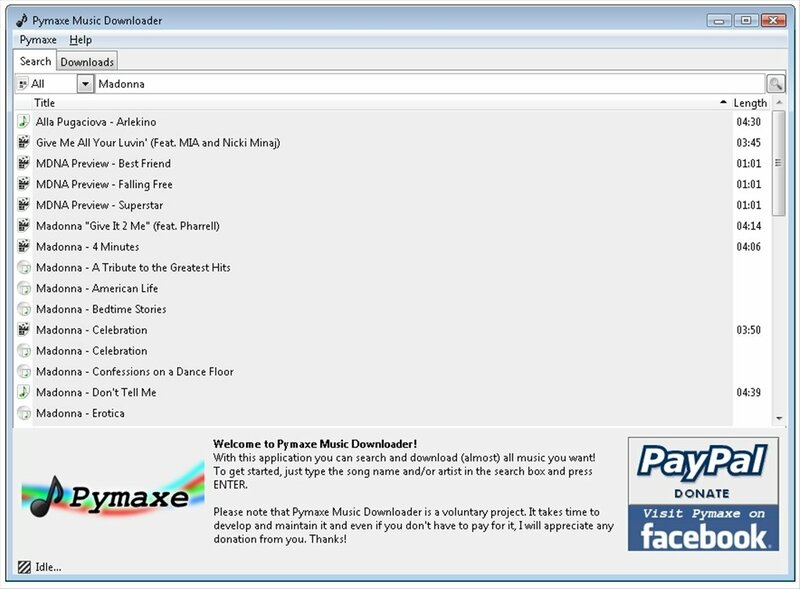 Pymaxe is an open source application that offers you the option to easily download music or videos from different websites designed to share multimedia contents like YouTube or 4shared. Download contents from different storage websites like YouTube, 4shared, Trilulilu or Tagoo among many others. 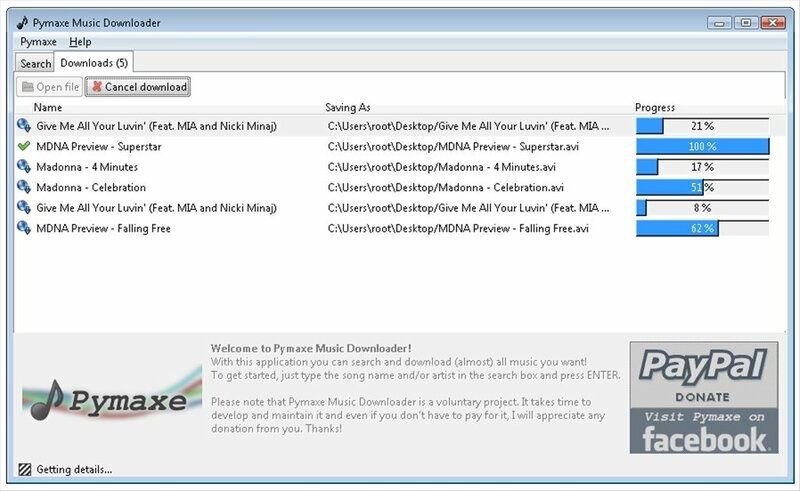 Play the contents before downloading them. Multiplatform software also available for Linux. 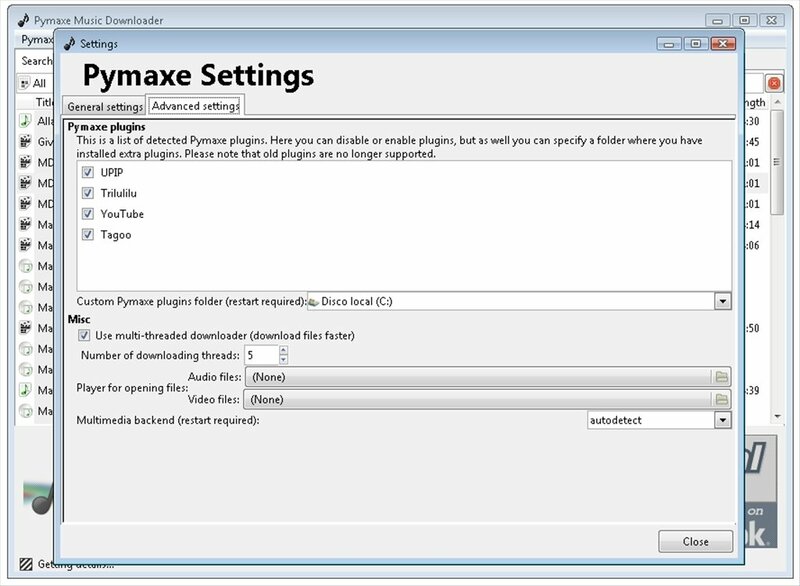 Convert the format of the files that you download. Match your MP3 songs with the corresponding covers. The software allows you to carry out searches for the most interesting contents using several filters to locate the results with more precision. Once found, you can enjoy these contents with the player included at the bottom of the interface, where it will also be possible to find the button to download contents straight to your PC. 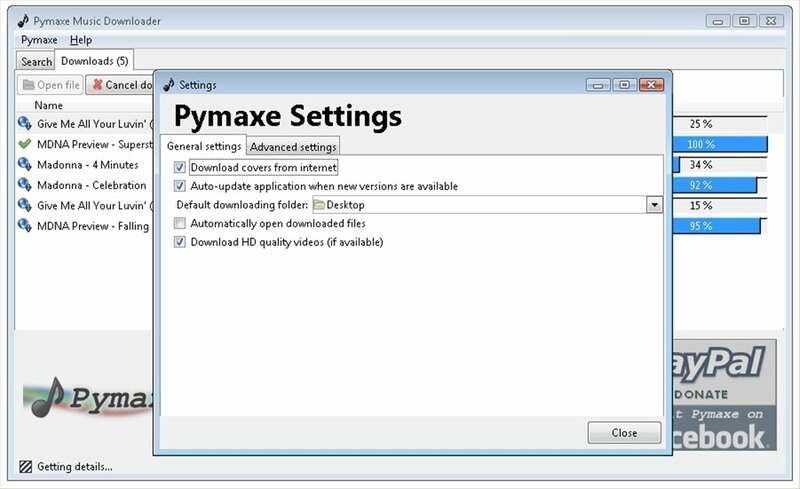 Pymaxe has been developed to download legal contents, thus pay special attention to the laws of your country before using this program. 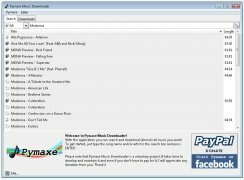 Download Pymaxe for free to download music and videos from many Internet sites.